Xiaomi is speculated to announce its Mi 7 flagship in March next year. While Xiaomi announces its Mi flagship around April every year, rumors centering the Mi 6 has already started hitting the web. Last week, we came across a report revealing the key specs and the pricing of the upcoming smartphone. Yet again, the Chinese publication mydrivers.com has leaked some interesting information about the Xiaomi Mi 6. According to the report, the smartphone will offer support for wireless charging. The trial production of the wireless charging feature will start ahead of China's Spring Festival. Moreover, Xiaomi is said to use the same foundry as Apple for wireless charging. This implies that the company should not face poor product quality issues or supply shortage for bringing wireless charging technology to the Mi 7. Chances are the Xiaomi Mi 7 may be equipped with the same Broadcom chip and NXP transmitter that enables wireless charging feature on the 2017 model of iPhones. If the Mi 7 comes with wireless charging, it could feature a glass back. As far as the rest of the specifications are concerned, the smartphone is said to sport a 6.01-inch OLED display that will be manufactured by Samsung. The display will have the aspect ratio of 18:9. Under its hood, the smartphone is likely to be powered by Qualcomm's Snapdragon 845 processor clubbed with 6GB of RAM. Qualcomm is expected to launch its new flagship chipset this month. 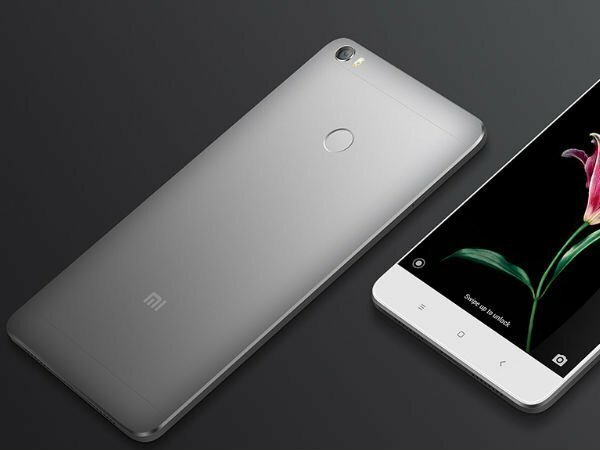 Some reports also say that the Mi 7 will have a variant with 8GB of RAM. The imagery aspect of the handset is speculated to include a dual rear camera setup with two 16MP sensors with an aperture size of f/1.7. There is no information on the front camera of the smartphone. The rumor mill also claims that Xiaomi will unveil the Mi 7 in March 2018, which is little earlier than usual. In any case, we should not forget that it is just a leak with no certification of authenticity. So you better take the information with a pinch of salt or two.